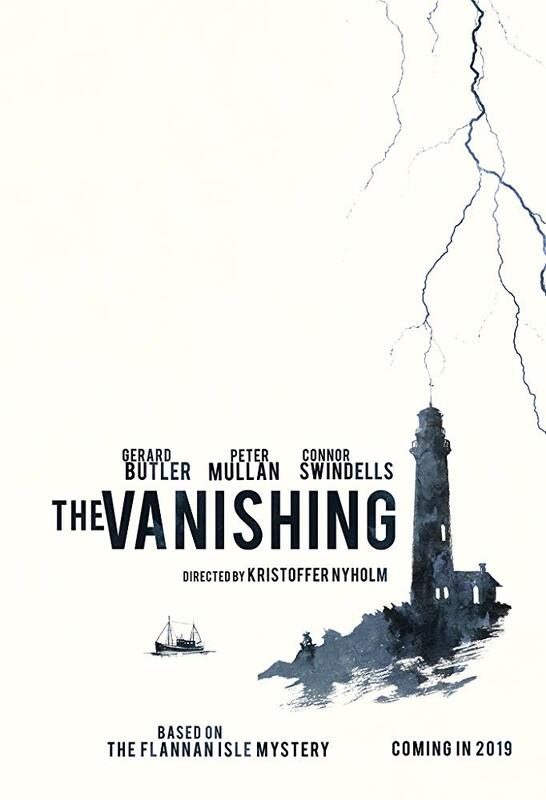 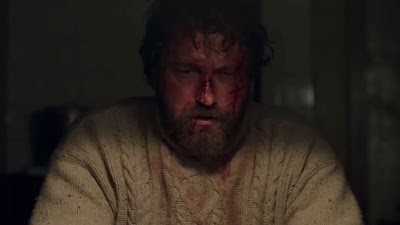 "The Vanishing", also known as "Keepers", is a psychological thriller directed by Kristoffer Nyholm ("Taboo") from a script by Joe Bone and Celyn Jones. 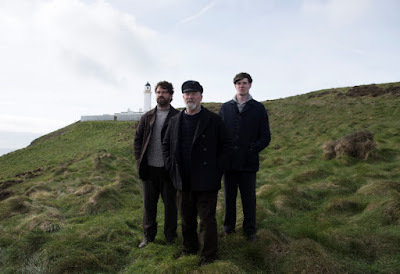 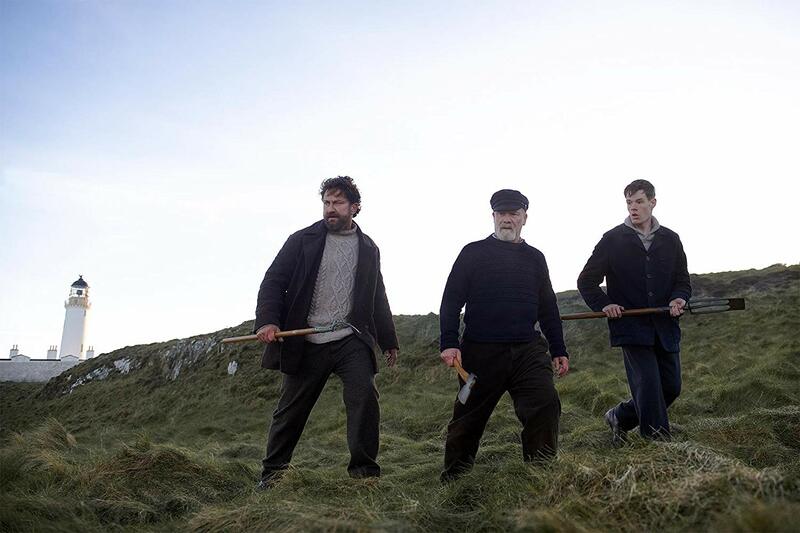 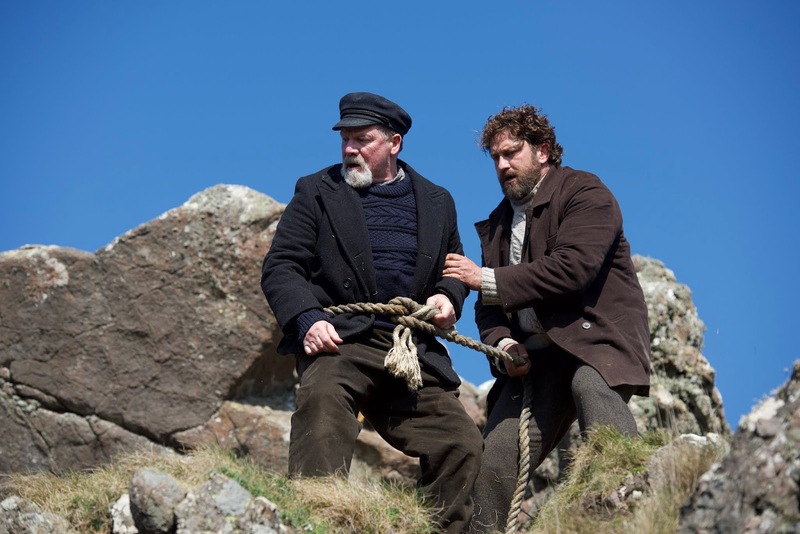 The film is set in the Flannan Isles and it's based on the true story of the mysterious disappearance of three lighthouse keepers in 1900. 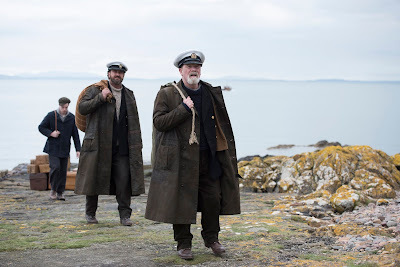 The cast features Gerard Butler, Peter Mullan, Connor Swindells and Olafur Darri Olafsson. 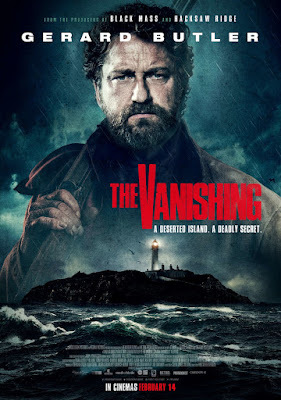 "The Vanishing" opened in select theaters in the U.S. on January 4, 2019, and will be released in the U.K. March 2019. "Gerard Butler (Hunter Killer) and Peter Mullan ("Ozark") star in this tense, action-packed thriller based on true events. 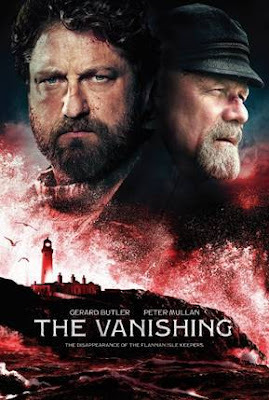 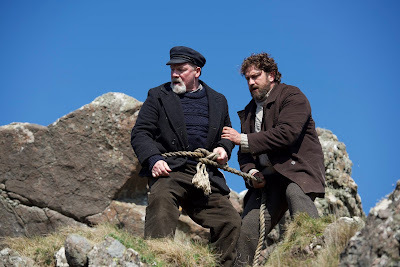 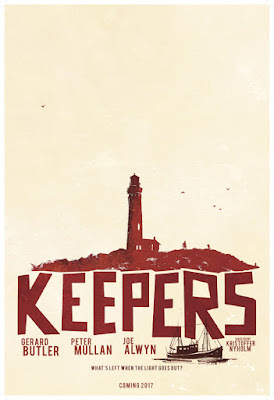 After three lighthouse keepers arrive for work on a remote Scottish isle, they make a fateful discovery: a wrecked rowboat-with a chest full of gold. 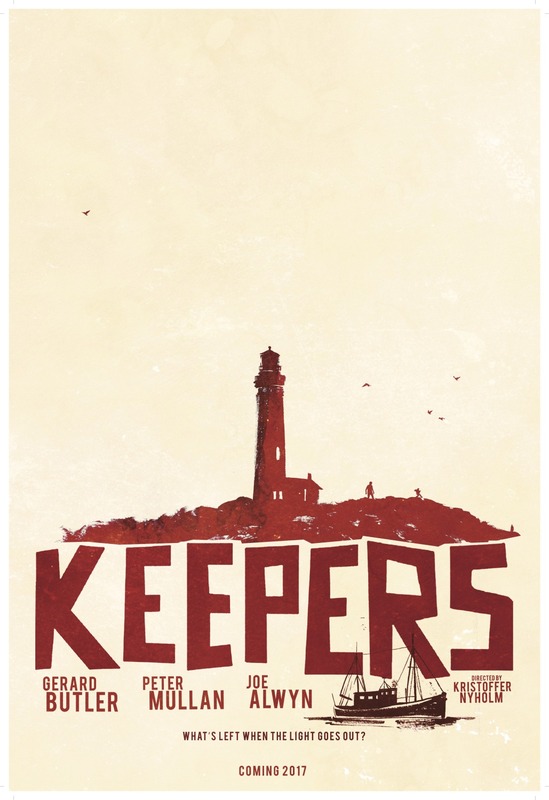 As a mysterious boat heads toward the island, the three men make a choice that will change their lives forever, ensnaring them in a web of greed, paranoia, and murder."